See Me. Know Me. features a top ten list of questions for older people to consider, such as how does the organisation incorporate contemporary spiritual care and maintain connections and relationships. Care providers should recognise seniors as whole people; what gives them joy, their important rituals and formative life events. 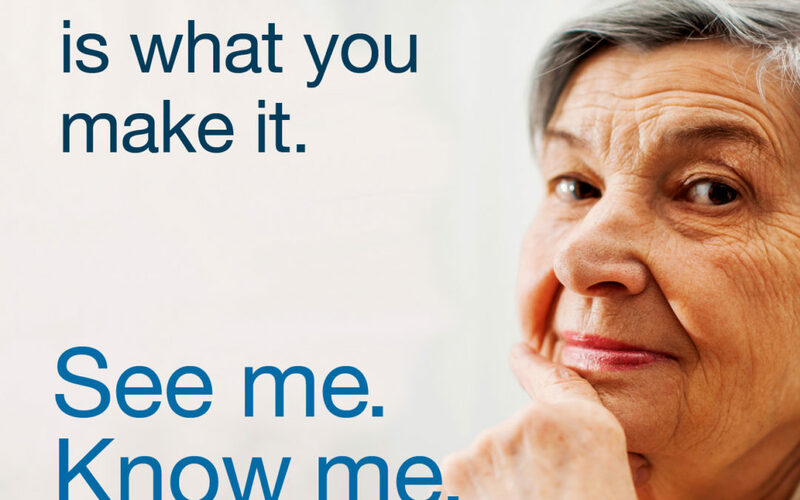 Meaningful Ageing Australia will launch the new website seemeknowme.org.au and social media campaign on 14 February 2019. Free downloads include posters, conversation starters for older people with their loved ones, and a set of questions to ask aged care providers.